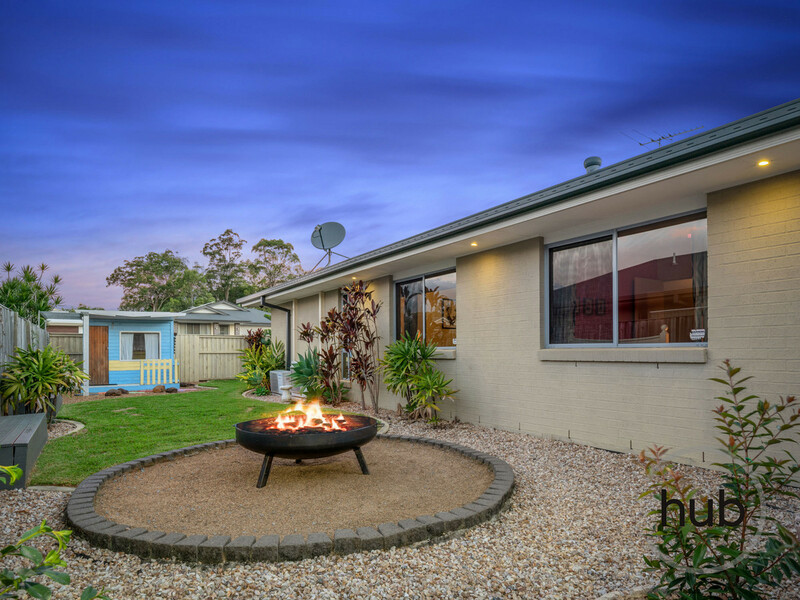 Get busy living as this house has it all !!!!!!!! 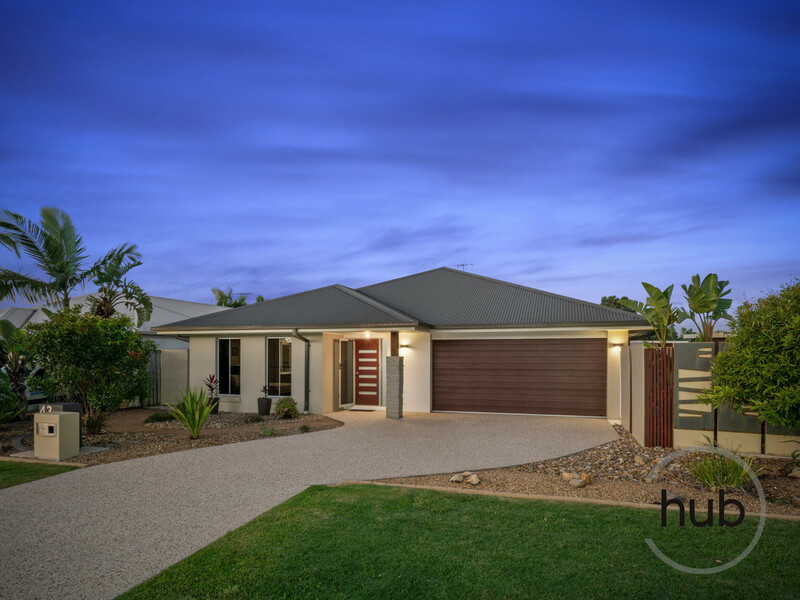 Absolutely immaculate and infused with style you will never want to leave home. 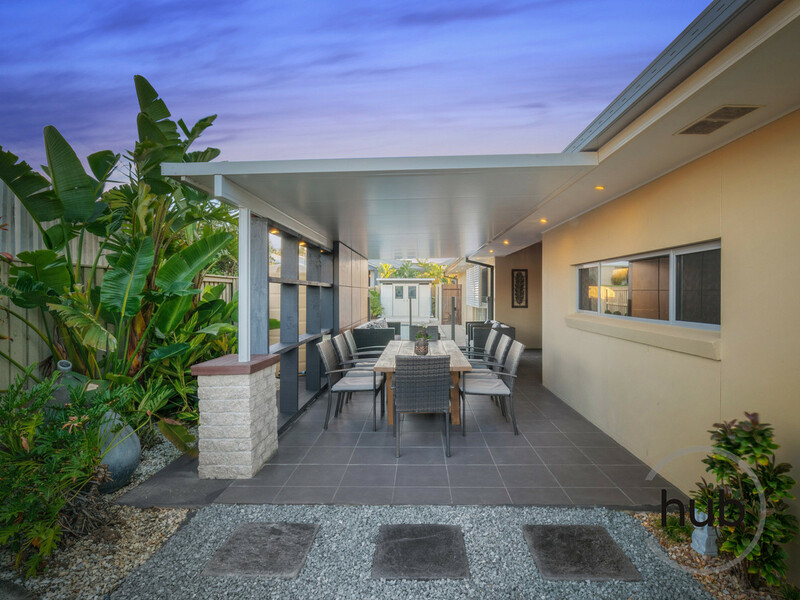 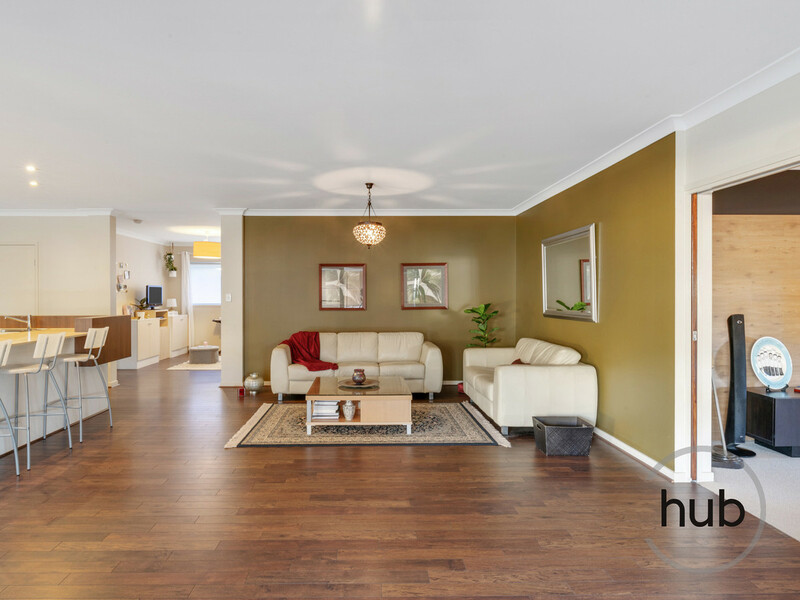 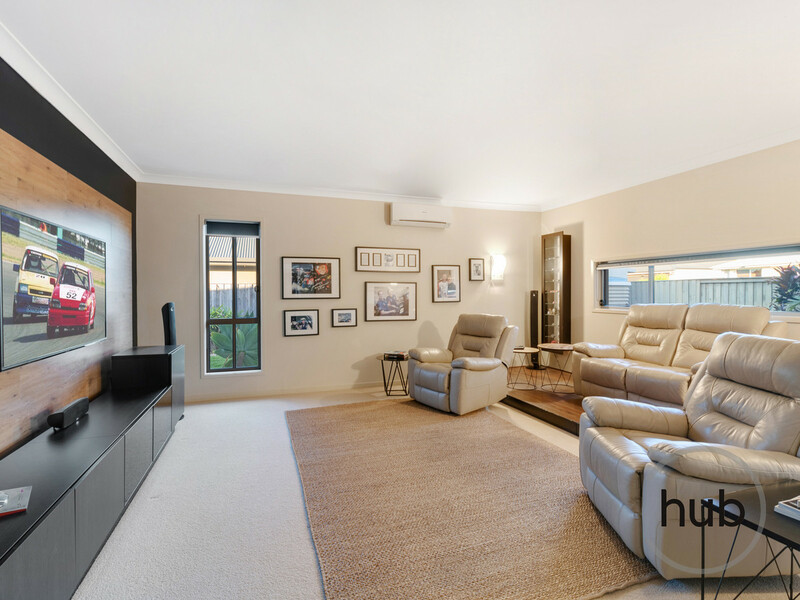 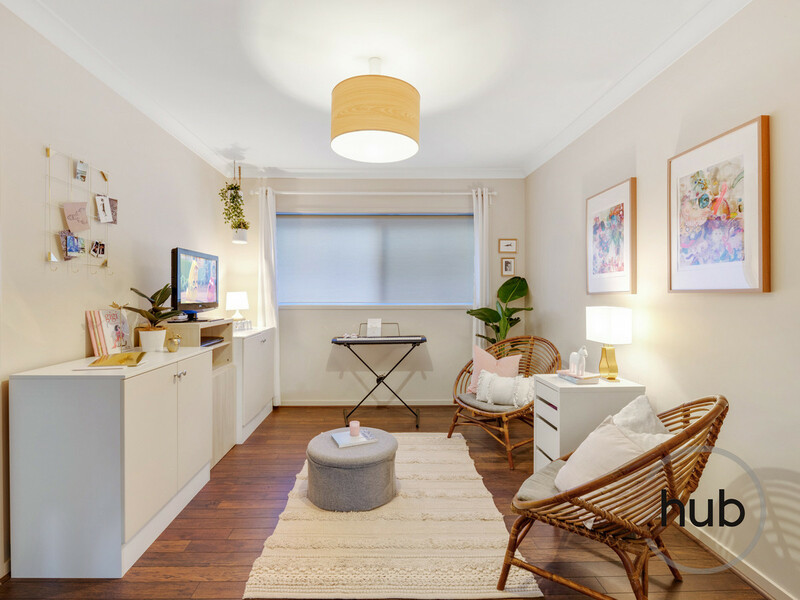 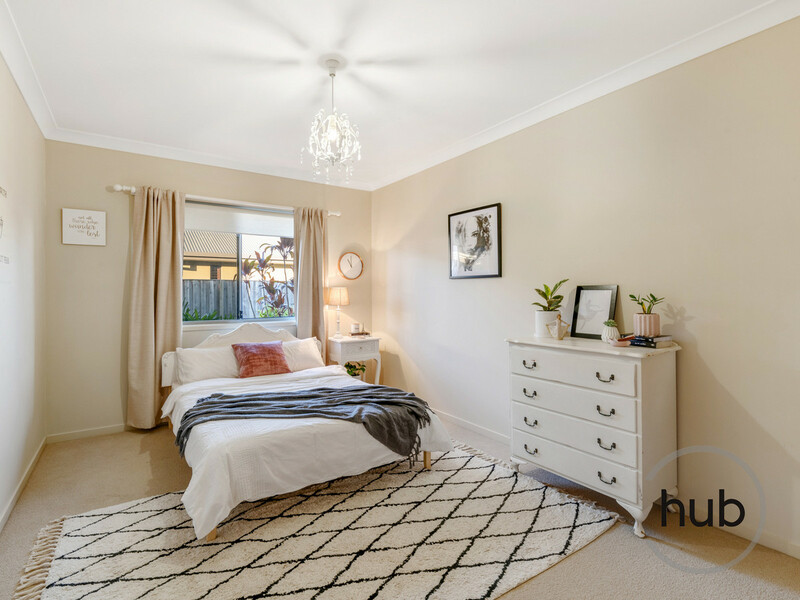 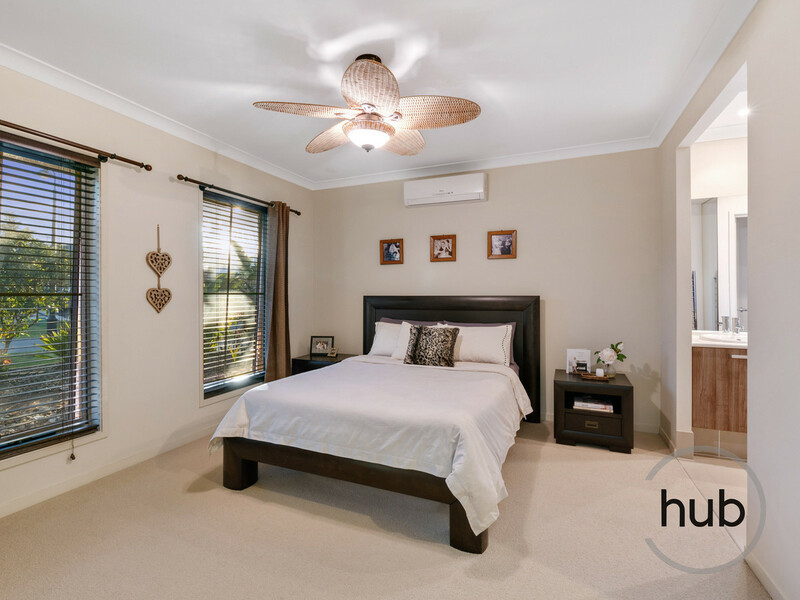 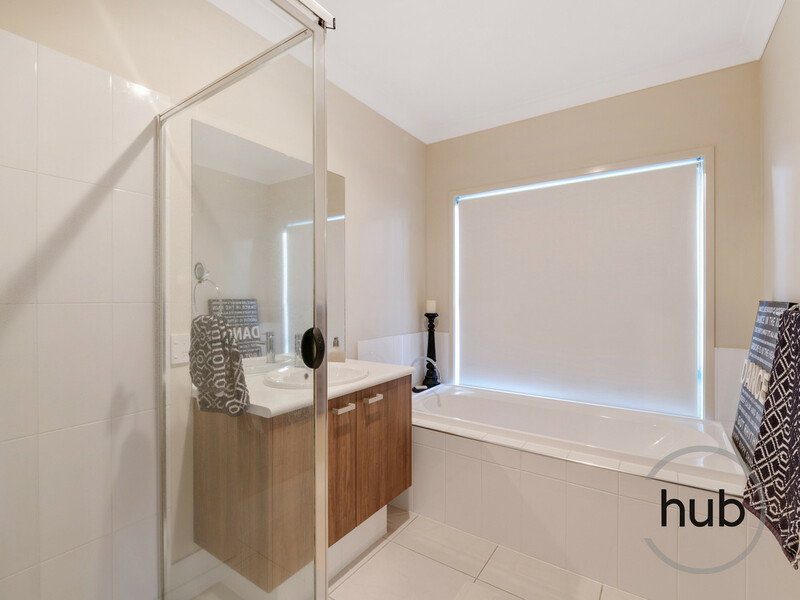 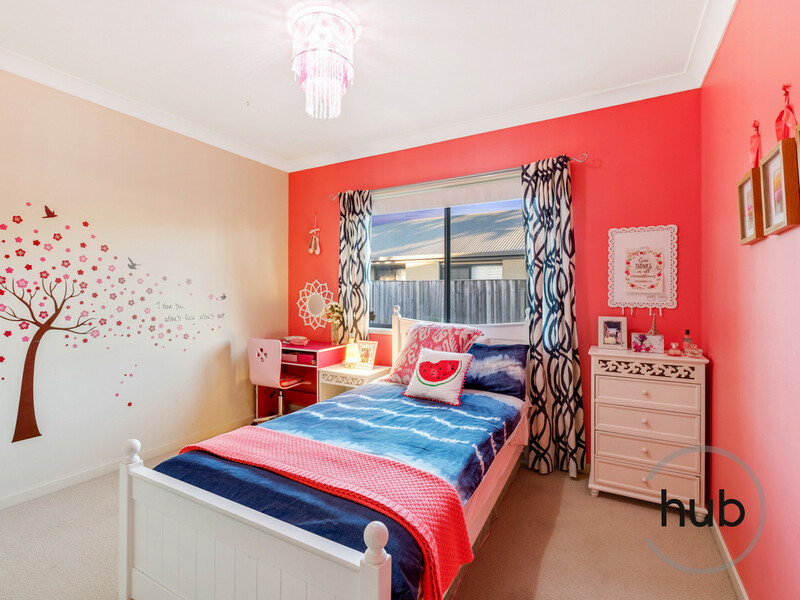 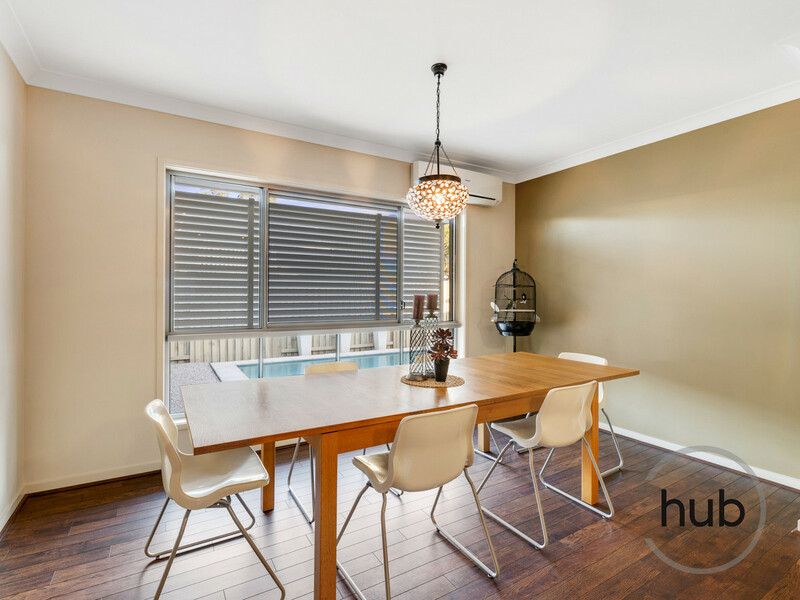 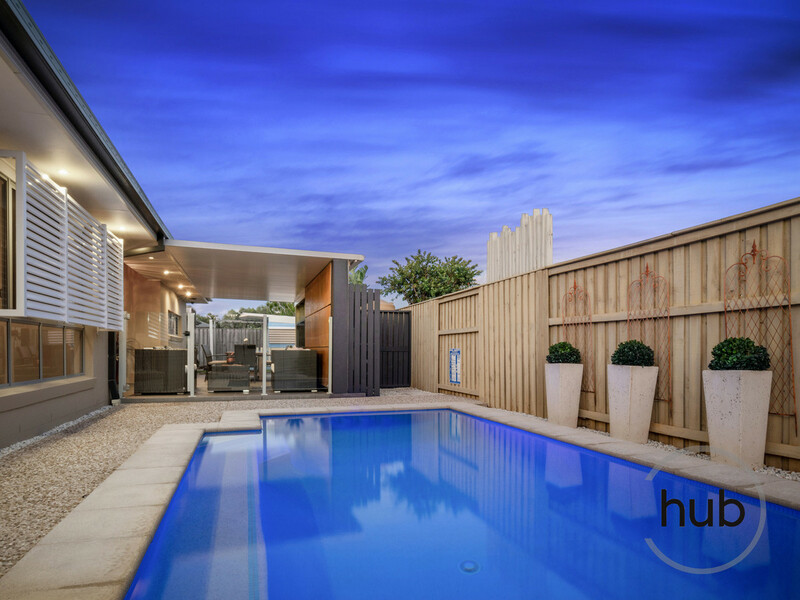 This lovely Metricon home in the family friendly neighbourhood of Ormeau is simply stunning and offers lifestyle for your family both inside and outside. 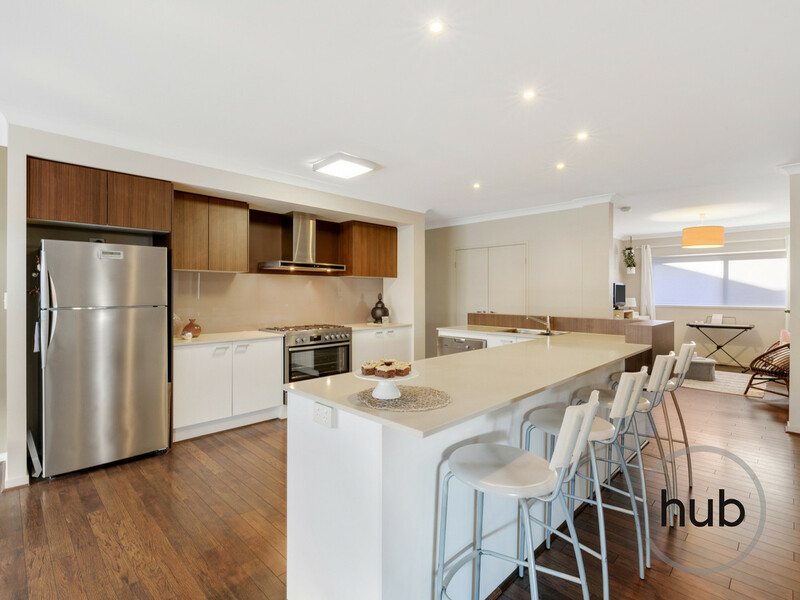 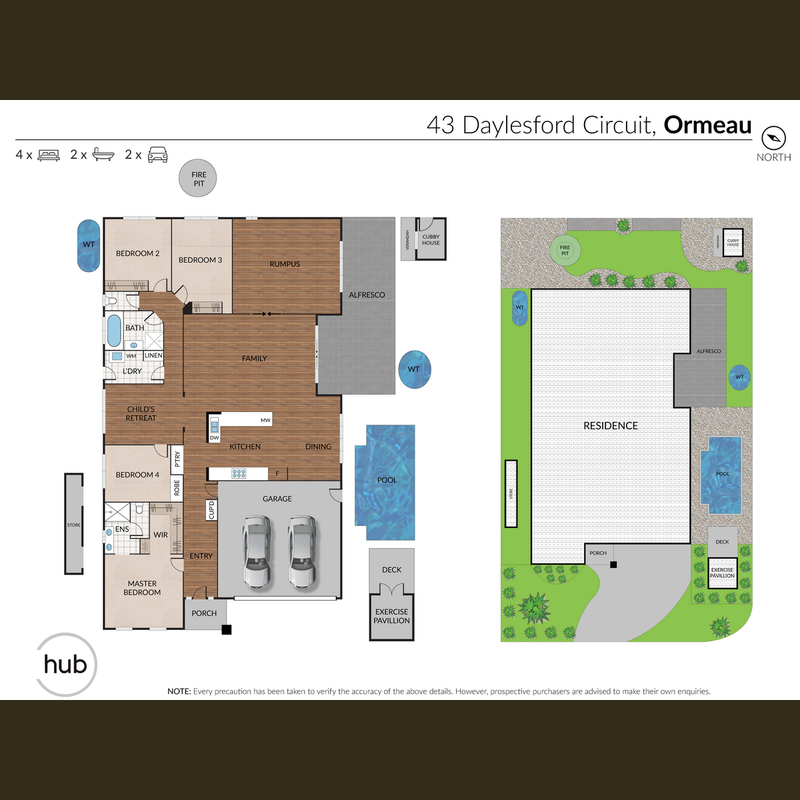 This home really is the complete package and so convenient to all amenities that it will be a winner to everyone in your family.